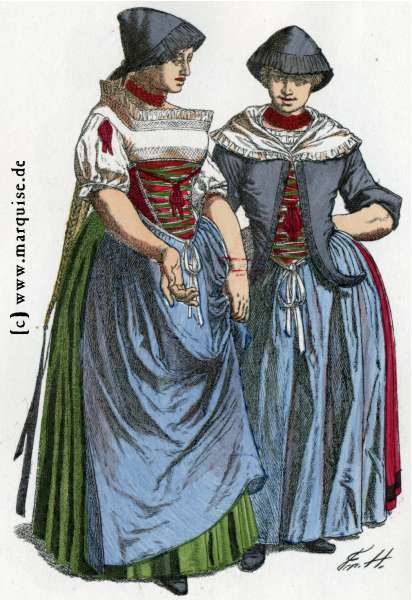 Several of the Second or 1717 Colony families were from this region of Germany. A project of Germanna Foundation Trustee and Genealogist Cathi Clore Frost. Database access is a Germanna Foundation membership benefit. To be granted access, please register for a new user account. Following membership verification, you will receive an email when your account is activated. For membership information or to join online (annual dues are $50), visit GERMANNA.org. Remember the women, they are half of your ancestry. 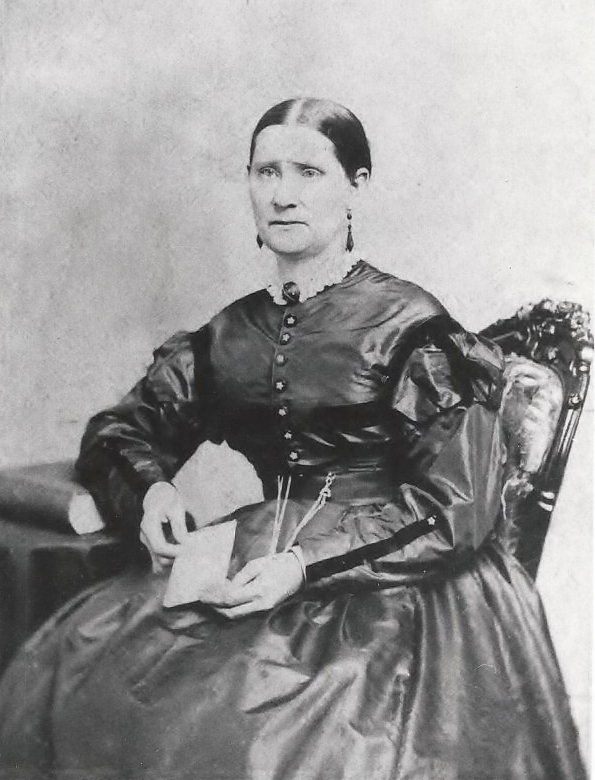 Wife of Aaron Broyles, early settlers of of Columbia County, Oregon.